News from ACEE: Celebrate 150 and Share you Environmental Projects! Let's Celebrate your Environmental Project on Earth Day! and we may invite you to our Earth Day celebration in Edmonton on Saturday 22 April! Visit http://www.abcee.org/150-ways to learn more and register your project - deadline is March 10, 2017! Calgary - Support ACEE by Shopping at Community Natural Foods this February! A big thanks to Community Natural Foods who has selected ACEE to be part of its bag credit donation program in February. How can you help? When you shop at any of Community Natural Foods 3 locations in Calgary, and bring your own bag, you will be offered a bag credit. Simply take the bag credit token, representing 5 cents, and drop it in the box marked Alberta Council for Environmental Education (ACEE). 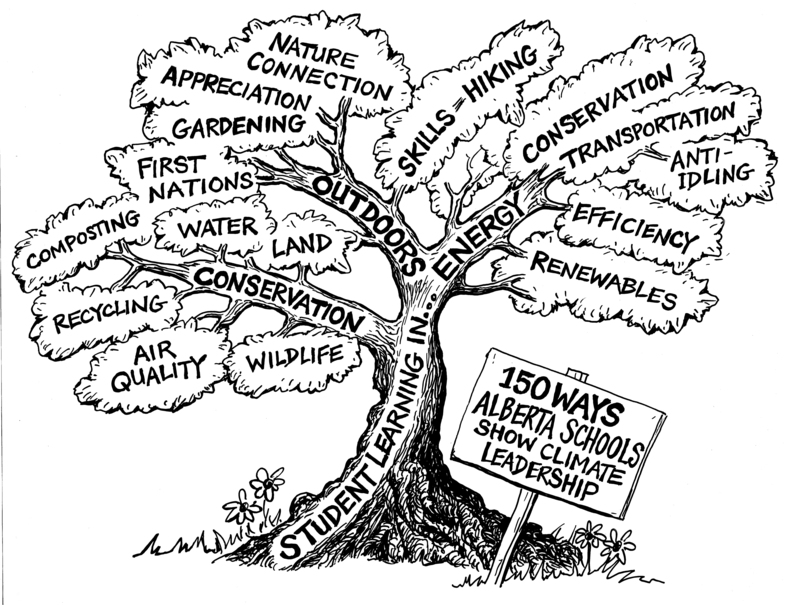 It's that easy and it will make a world of difference for advancing environmental education in Alberta. Thank you. 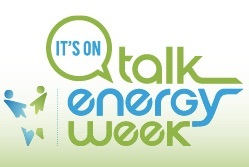 Talk Energy Week Feb 18-25 is a national energy awareness week devoted to people learning and talking about energy systems, sources and use. Join the conversation! Award - Alberta Emerald Awards are now accepting submissions. An amazing opportunity to shine a light on your favorite environmental education program, project or teacher. Deadline is February 17. Learn more. Conference - HPEC and GEOEC are co-hosting a conference May 11-13 in Jasper. This conference always sells out, check it out now. Please contact us if you have any questions or comments, we love to hear from you. This newsletter is sent to you by the Alberta Council for Environmental Education. To unsubscribe from this newsletter, click here. To never receive email from ACEE, click here.